If you were already familiar with Marjorie Bligh, prepare for a trip down memory lane. If you have not encountered her work, get ready for a surprise! 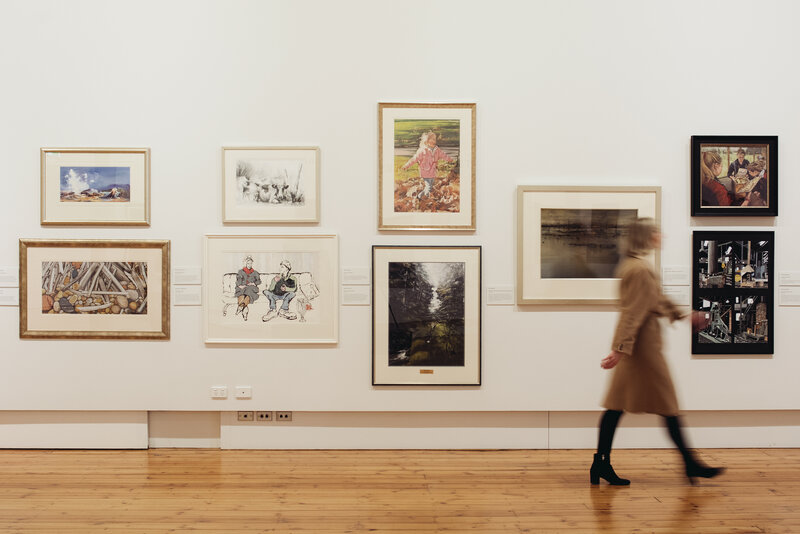 Represents around 100 individual works from students from schools and colleges around the state studying pre-tertiary visual arts. 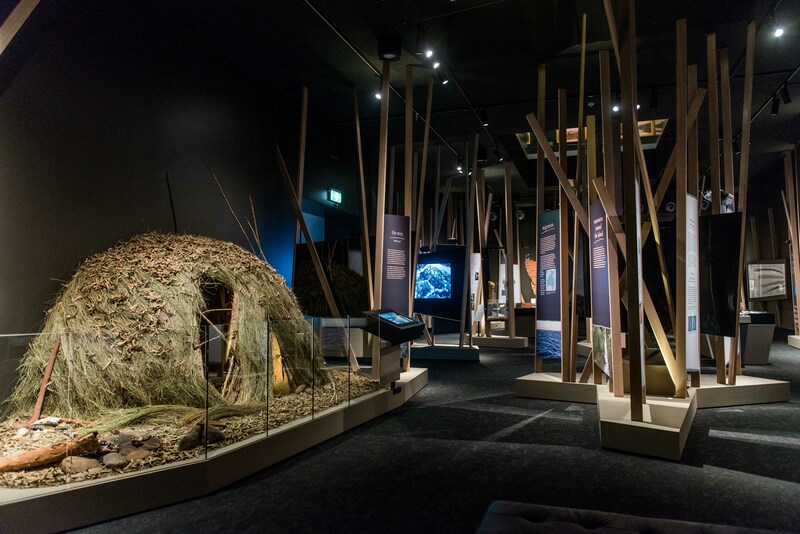 An ongoing exhibition presenting the history and culture of the Tasmanian Aboriginal people.